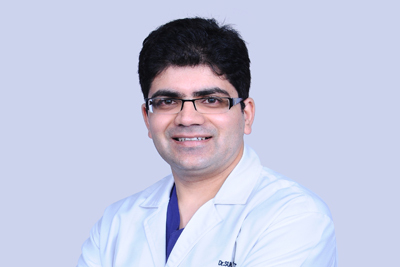 Dr. Sunil Bhat is a Consultant & Head of Paediatric Haematology, Oncology and Bone Marrow Transplantation Service at Mazumdar Shaw Medical Center of Narayana Health City, Bangalore. 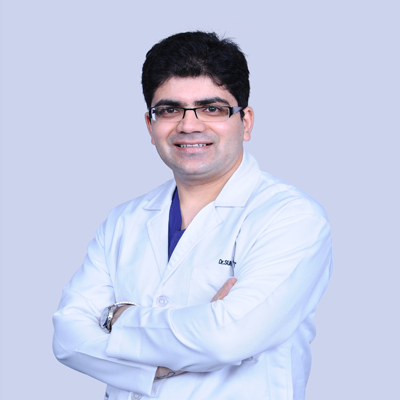 He is a graduate in Medicine and Paediatric Medicine from Jammu University and has undergone training in Paediatric Haematology, Oncology and BMT from Sir Ganga Ram Hospital at Delhi. He was further trained at the Children’s Hospital at Westmead, Sydney Australia, in Paediatric Oncology and earned a specialisation in Bone Marrow Transplantation there in Sydney. He has published more than 50 papers and numerous book chapters. He is an active member of many committees and has delivered lectures / presented papers in national & international conferences. He is recipient of Dr. Nanak Chand Gold Medal form his excellency The President of India.